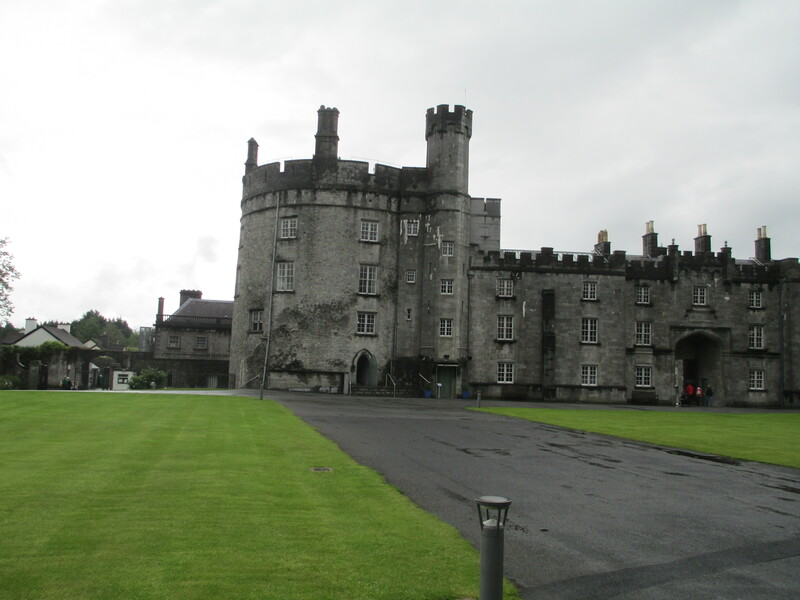 So you think you know castles? See how many of the twenty castles below you can identify. The rules are simple. You get one photo of a Castle and then you have to name it. The answer is below the photo. All the castles are in the UK, Ireland or France. The photos are all mine. 1-5 Look you had a go, but on the upside it’s an excuse to study more castles! 6-10 Getting there, good job, you know your keeps. 11-15: Excellent. Spectacular. You know a hell of a lot about specific castles, this might be a little obsessive. 16-20: Incredible. Amazing. Are you sure you didn’t write the quiz? Want to see how you did compared to everyone else? 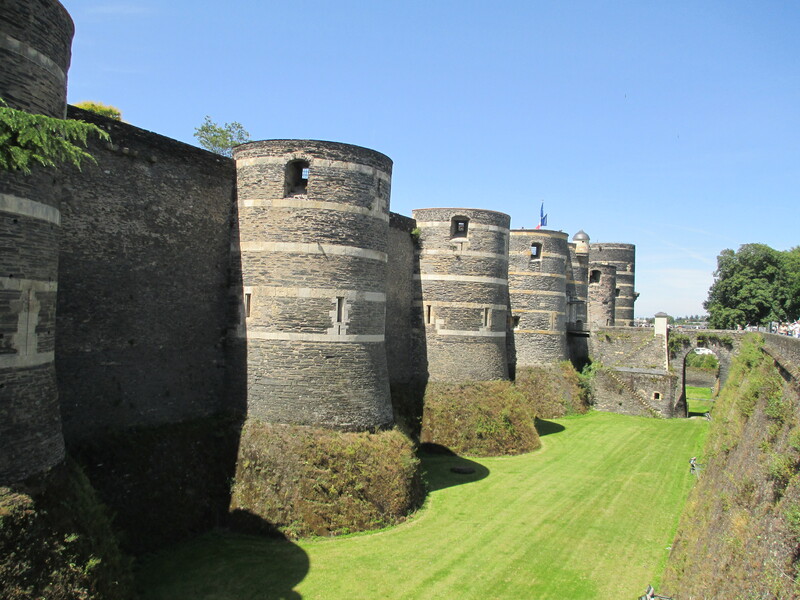 Gerald of Wales, albeit writing in the late 1100s, described Pembroke as originally being “a slender fortress of stakes and turf.” But it was in an immensely strategic position and as such soon became an important fortress. 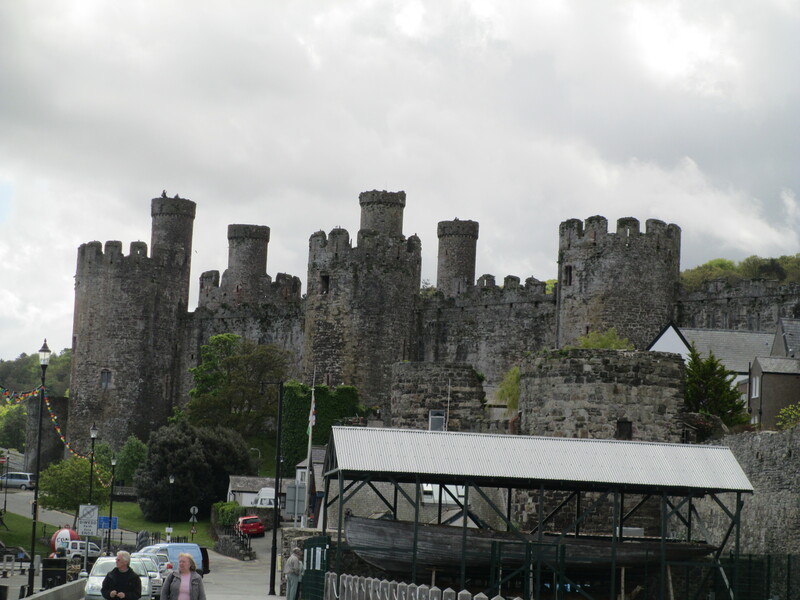 She was abducted by Owen son of Cadwgan, another Welsh Prince. Owen came into Nest and Gerald’s chamber and Gerald hid or escaped, depending on which version you read, down the privy shoot and Owen abducted Nest, two of Nest’s children and possibly some castle treasure. After much unrest Nest was eventually returned to Gerald and Owen ultimately died in rebellion against Gerald. Nest married again after Gerald died in the 1120s and had children from that marriage as well. Nest ended up with some important descendants including Gerald of Wales, who was descended from her and Gerald de Windsor. 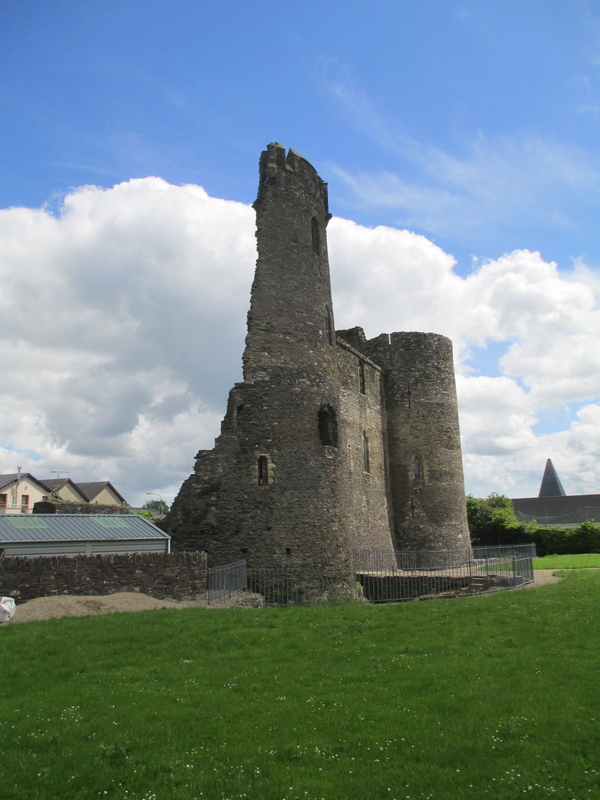 Gerald of Wales is one of the more prolific writers of the late 1100s and is responsible for works on both the people of Ireland and the people of Wales. 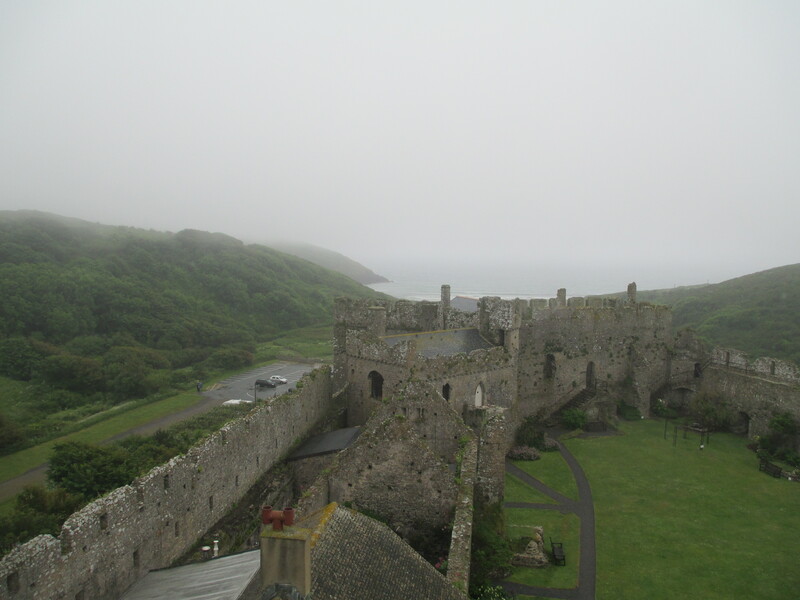 He was born at the nearby Manorbier Castle. Leaving Nest aside. 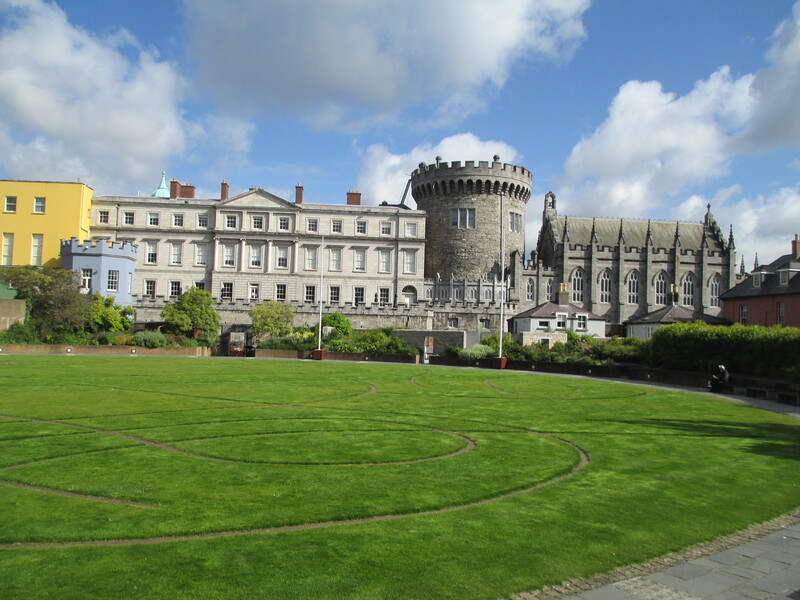 After Gerald de Windsor died the castle remained in crown hands until the reign of King Stephen. The Earldom of Pembroke was officially created in 1138 and the de Clare family were the beneficiaries of its creation with Gilbert de Clare appointed as the ruler of the territory. 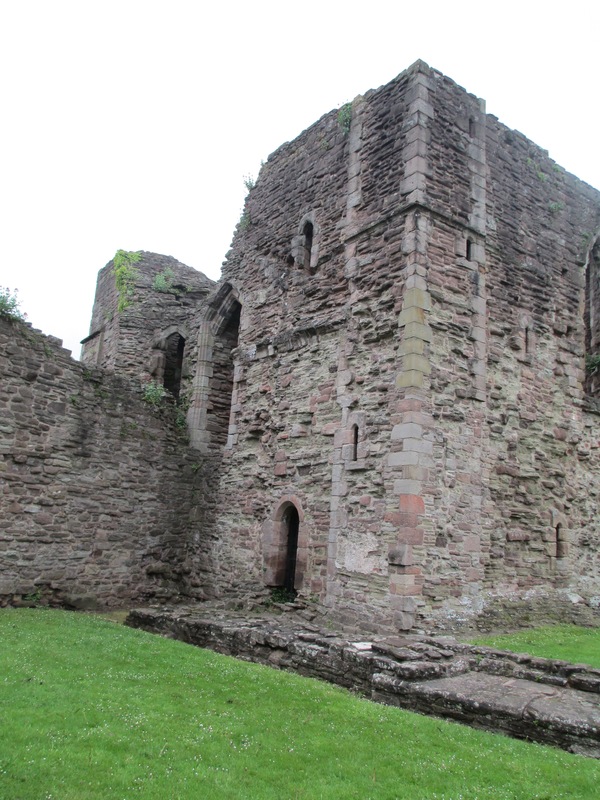 There was also a small town growing up around the castle and we know that it had liberties and freedoms from fairly early on because there is a surviving charter from Henry II which discusses them. It reads, in one translation. Gilbert de Clare died in 1148 and was succeeded by his son Richard de Clare, known as Strongbow. 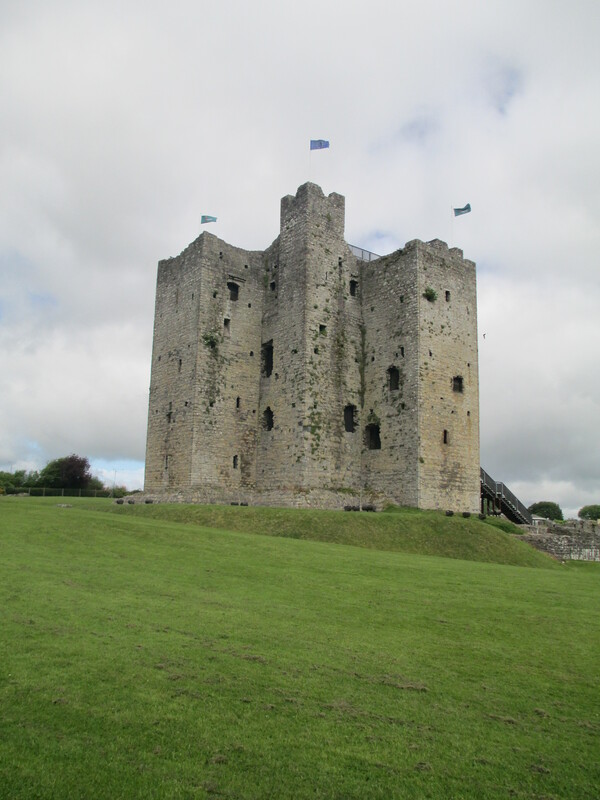 I’ve written more about Strongbow and especially the role he played in the Norman conquest of Ireland earlier and it can be found here. Strongbow died in 1176 and King Henry II retained all his lands and the wardship of his daughter Isabel de Clare. Isabel became the heir to all of Strongbow’s lands including Pembroke when her brother Gilbert died as a minor in 1185. Isabel married William Marshal at the behest of Richard I in 1189 thus making Marshal one of the most powerful men in the country as Isabel held other lands in England, Ireland and France as well as those in Wales. Marshal wasn’t actually invested with the title of Earl of Pembroke until 1199 when King John came to the throne. 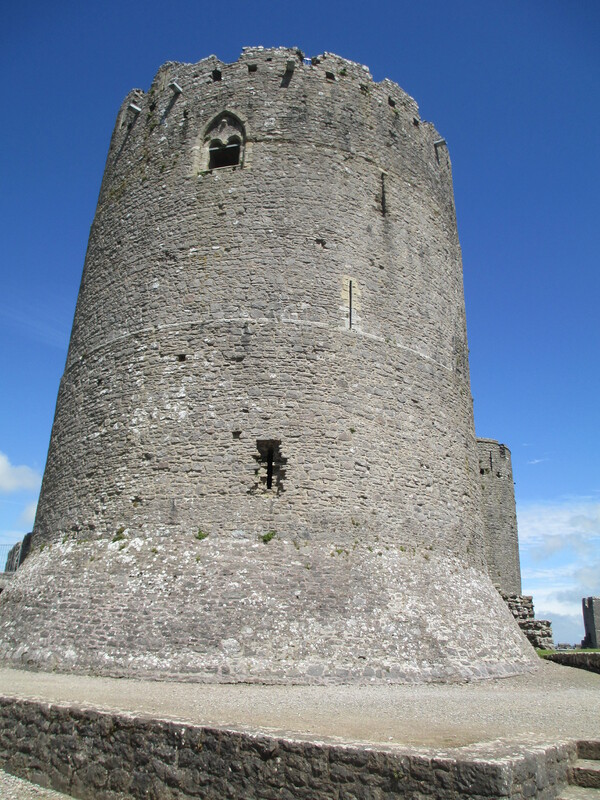 Marshal had the iconic Great Keep at Pembroke Castle built. 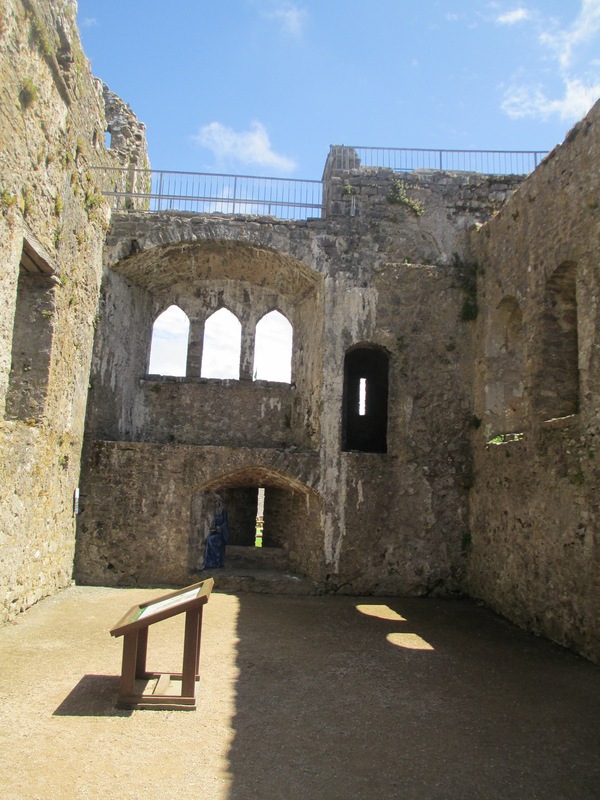 Inside the Great Keep of Pembroke Castle. 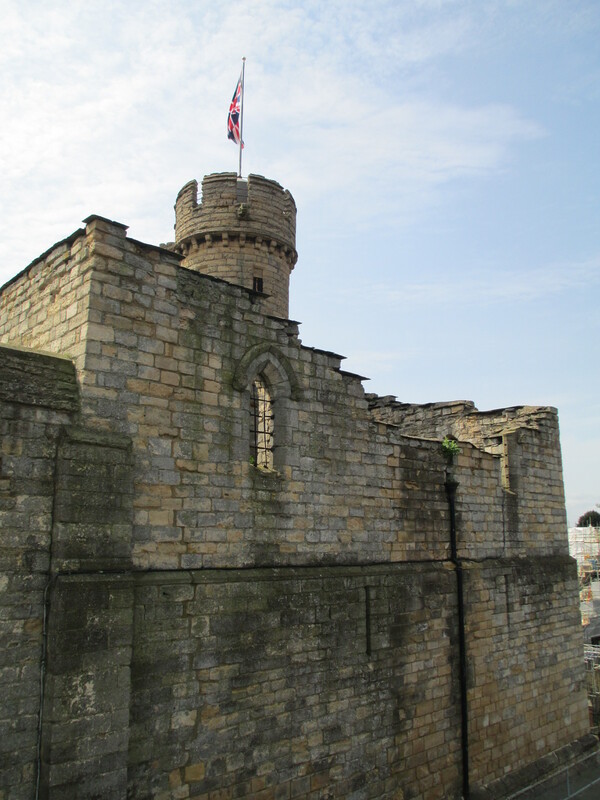 The Great Keep was built in c. 1200 in a time when square keeps were much more common. 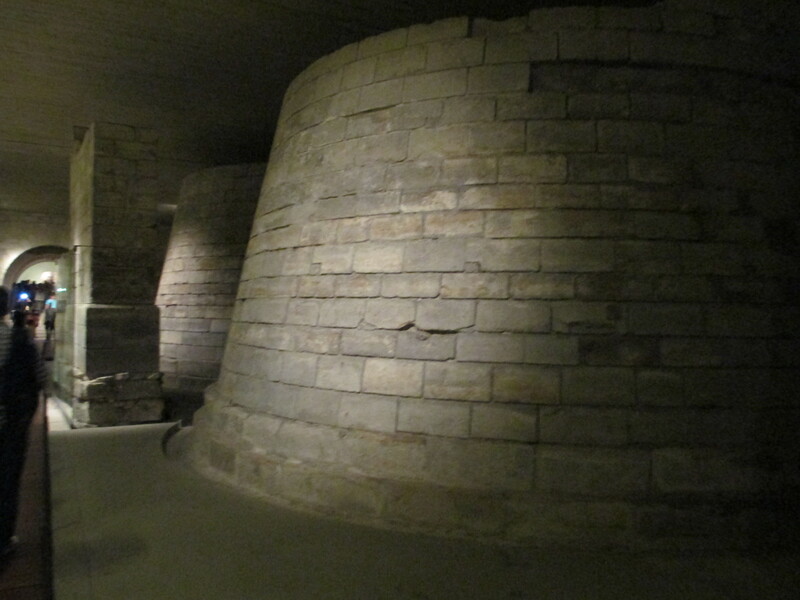 It stands at 75 feet high with walls approximately 20 feet thick at its base. 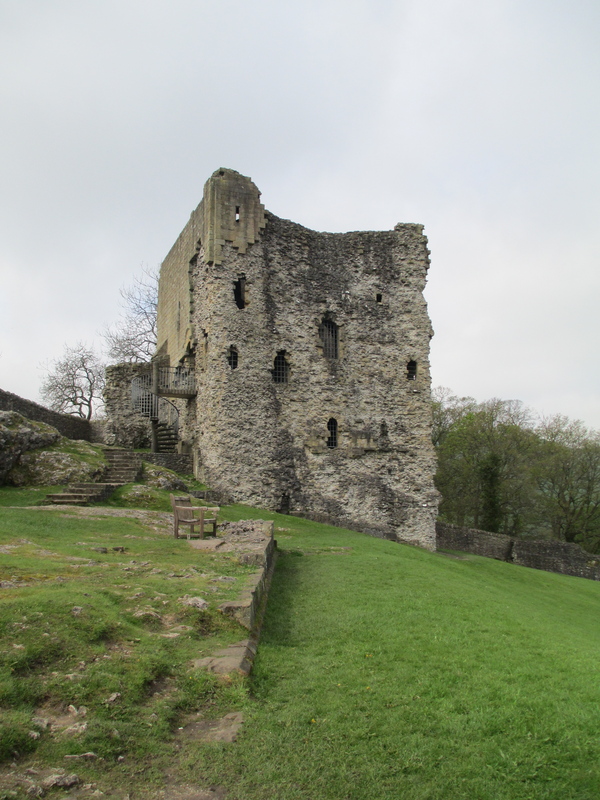 When William Marshal died the castle was inherited by his son William Marshal II. Marshal had five sons each of whom died childless. So when the last Marshal son, Anselm, died in 1145 all of Marshal’s extensive lands were divided up amongst the descendants of his five daughters. 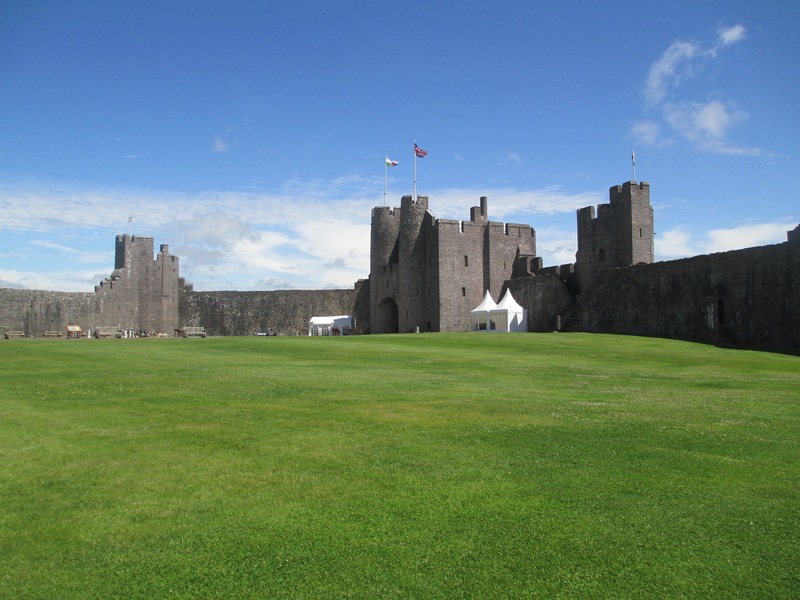 Pembroke Castle went to his daughter Joan’s descendants, she was married to Warine de Munchery. 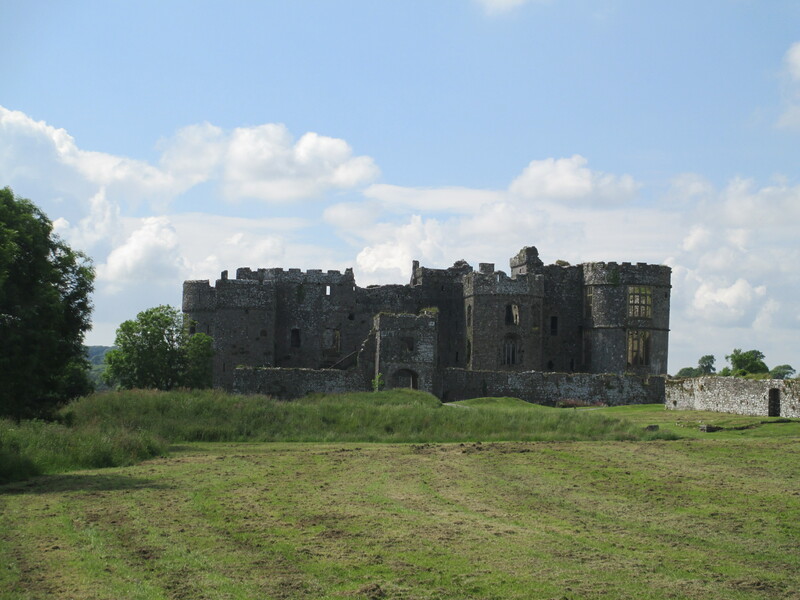 It was their son in law William de Valance who retook some of the surrounding lands that had been lost to the Welsh over the years. 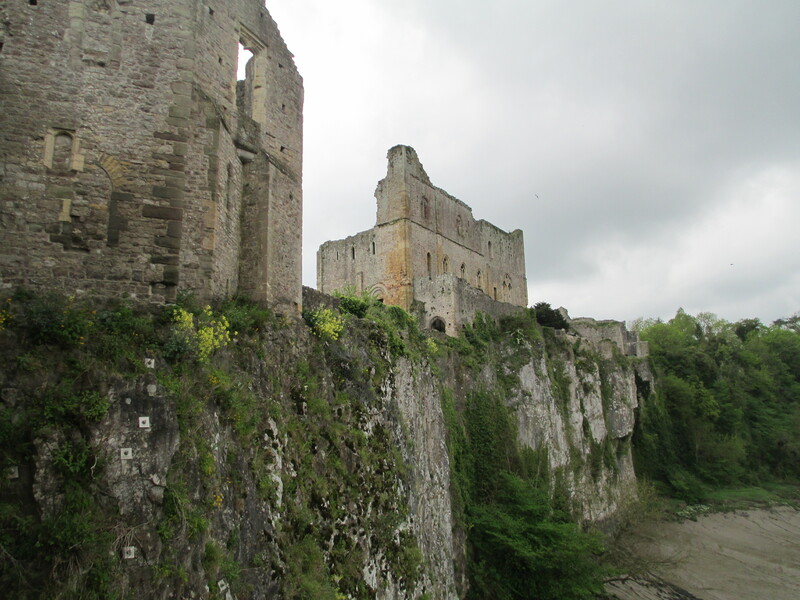 De Valance died in 1296 and the Earldom of Pembroke and thus the castle entered into a fairly quiet period. 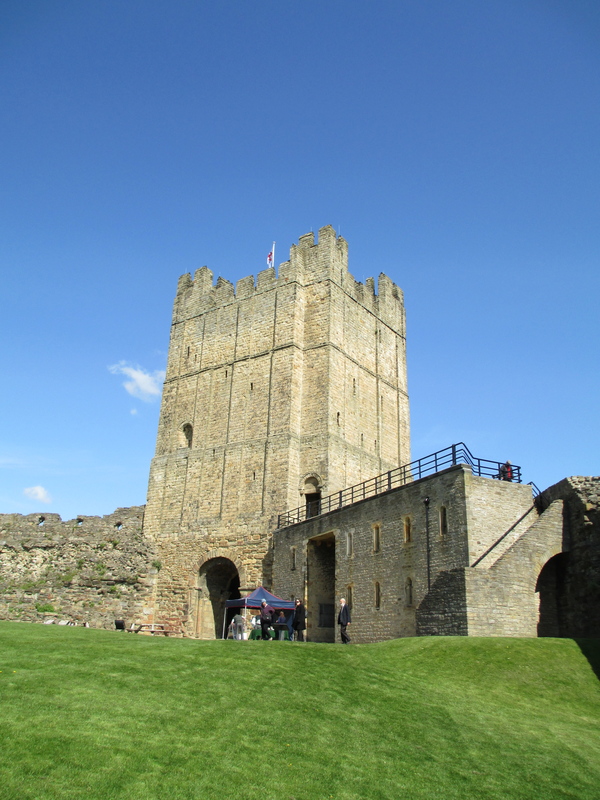 Until the death of Earl John Hastings in 1389 when the castle returned to the hands of the King in this case Richard II. 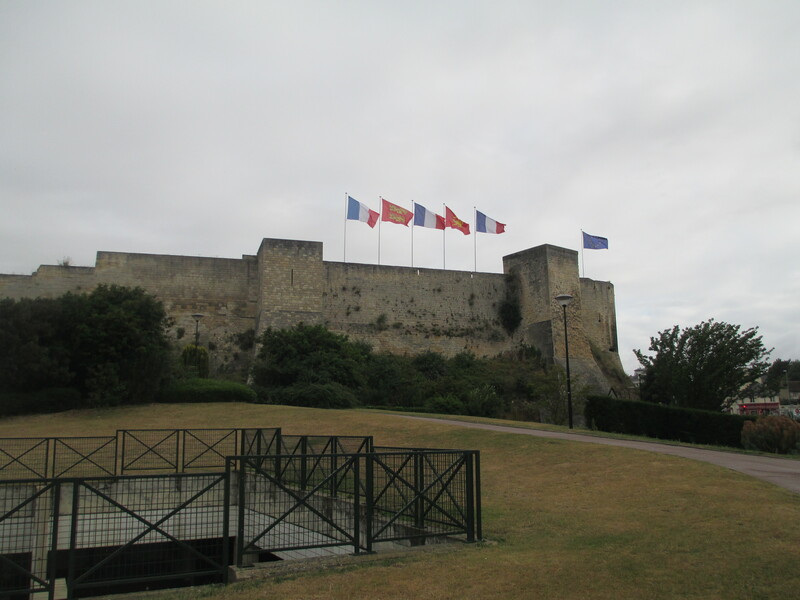 Henry IV declared his son John to be Earl of Pembroke in c.1399 and later the castle bounced back and forth between sides in the War of the Roses. Its greatest claim to fame in this period is that Henry Tudor, later Henry VII was born there in 1456. You can see the tower he was most likely born in on the far right of the photo. The physical buildings that can now be seen in Pembroke are products of various stages of its history. I’m not going discuss all of them, but I will mention a few. The oldest part is the Norman Hall which was built probably under the rule of Richard Strongbow c. 1150-1170 when the defences would still have been made of timber. For me the most fascinating part of Pembroke Castle, apart from the Great Keep, was actually not built by any of the castle’s inhabitants. 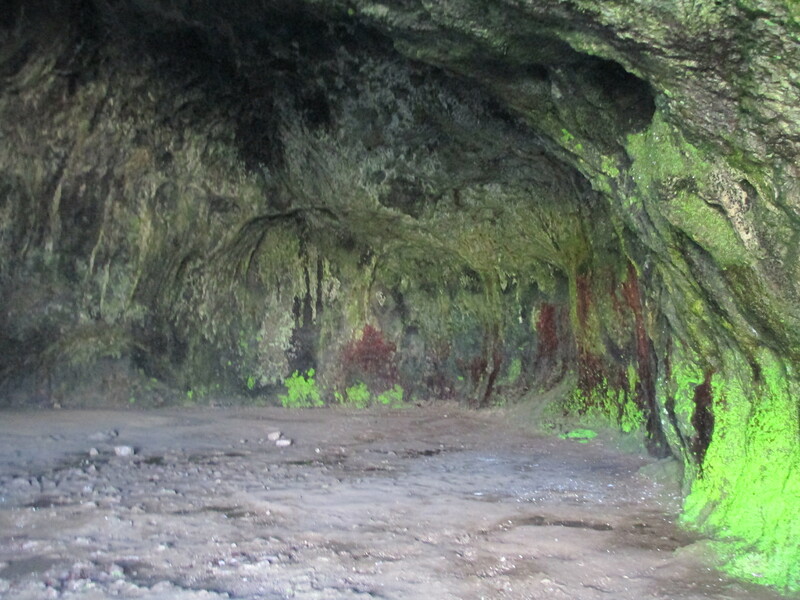 Wogan’s Cavern beneath the Norman Hall is a naturally occurring cavern. There have been tools dating back to the middle stone age found in it along with Roman coins. 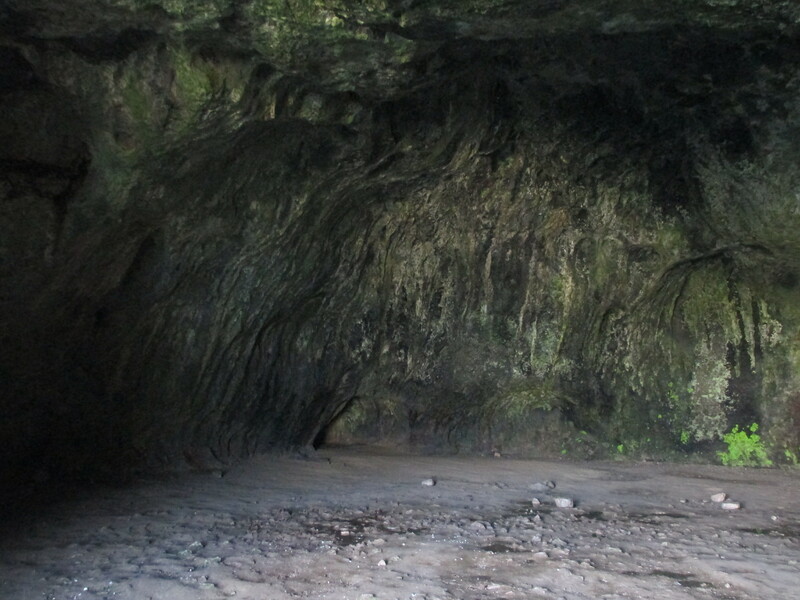 This suggests that the Cavern has been used for shelter for thousands of years. 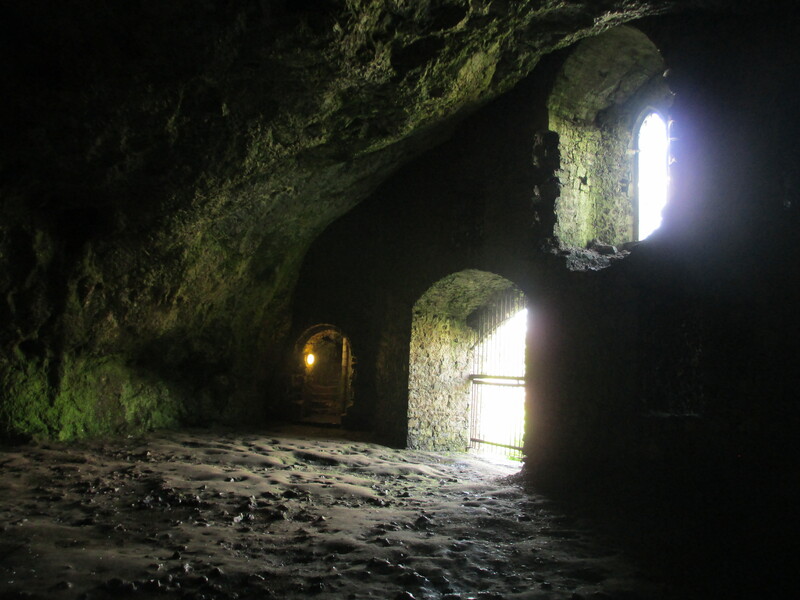 When the castle was built the cavern was used for storage and the entrance was protected as part of the defensive plan. 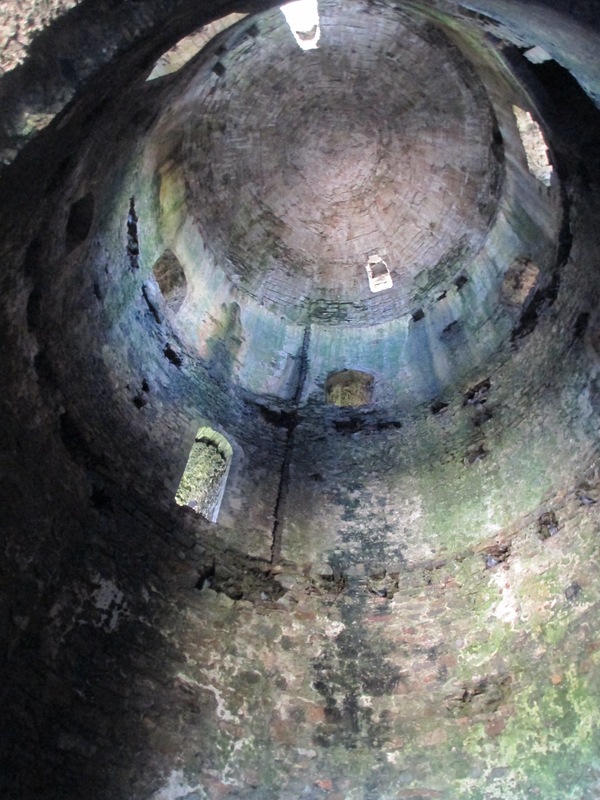 It is one of the most surprising things I’ve ever seen in a castle. Largely because of its sheer immensity. 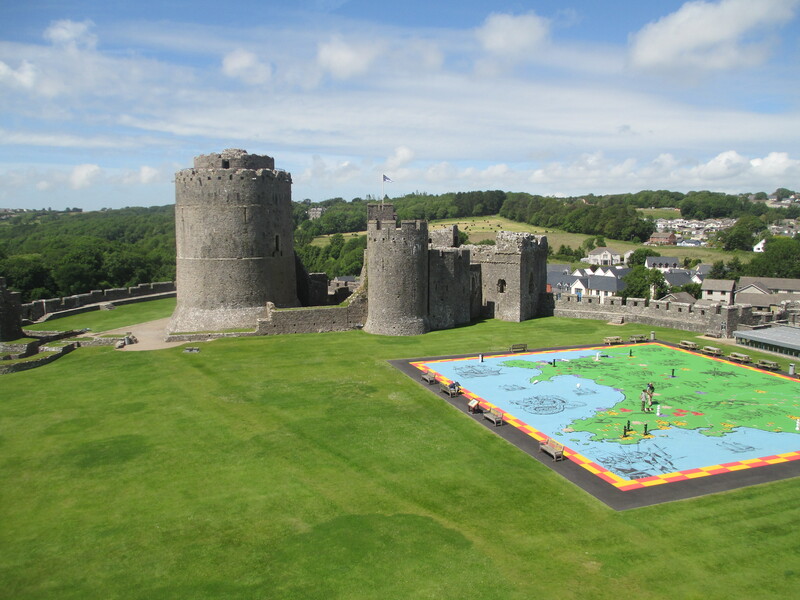 Pembroke Castle is very much a stronghold. 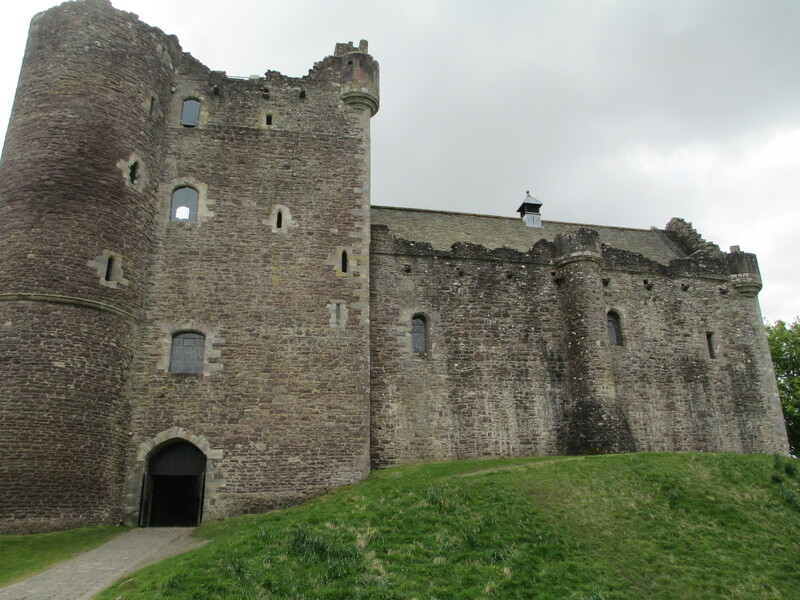 It has played a part in most important eras of British History and is in and of itself a dramatic and imposing castle. I went there originally because of its connection to William Marshal. 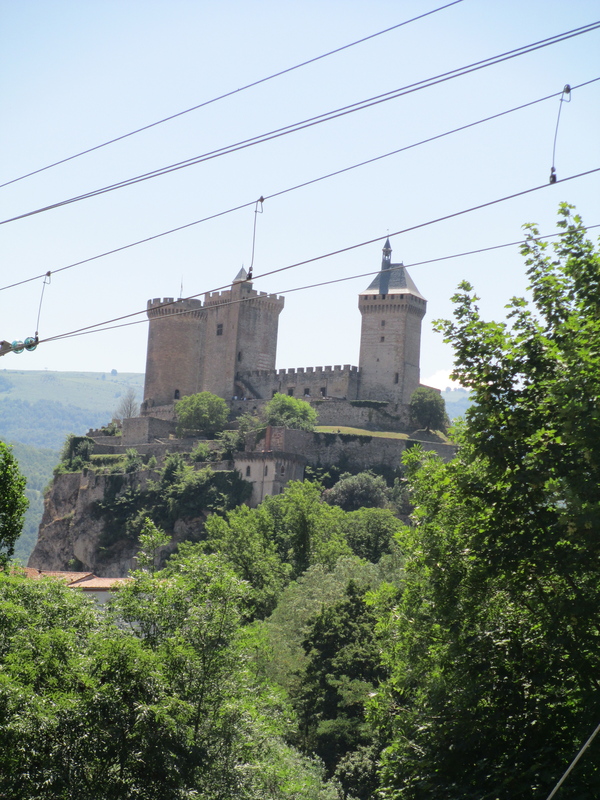 But I went back because it is a spectacular castle, a testament to the strength of its builders. It commands the Cleddau Estuary and you can see why it has been so formidable for so many years. 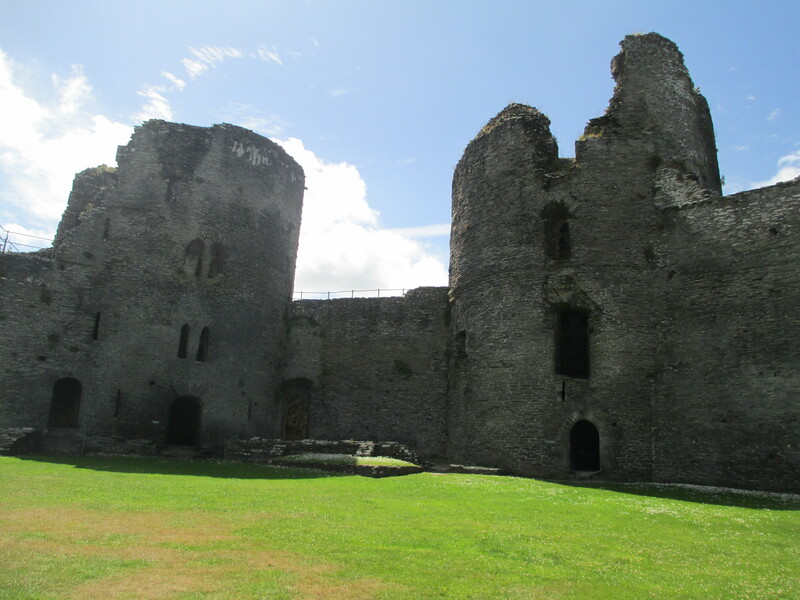 Two visits to Pembroke Castle. Melbourne University has been running a fascinating exhibition on the history of illuminated manuscripts and it is now in its final weeks. As part of the exhibition the university has also been running lectures and workshops and I was lucky enough to attend one on parchment. 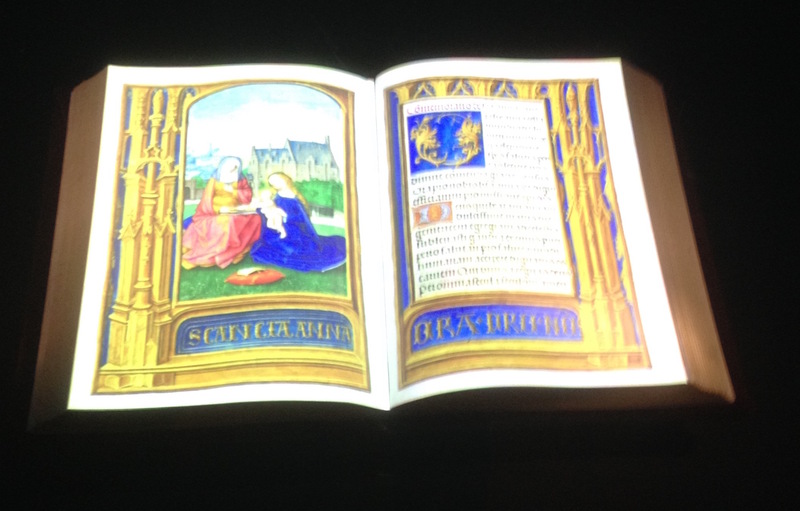 Both this talk and the exhibition itself gave me a fascinating insight into the world of illuminated texts. If you are in Melbourne it is absolutely worth a visit and will be running until the 15th of November. The books in this particular exhibition are in the codex form. This form began in the the 1st century CE and by the 4th century had mainly replaced the papyrus scroll. 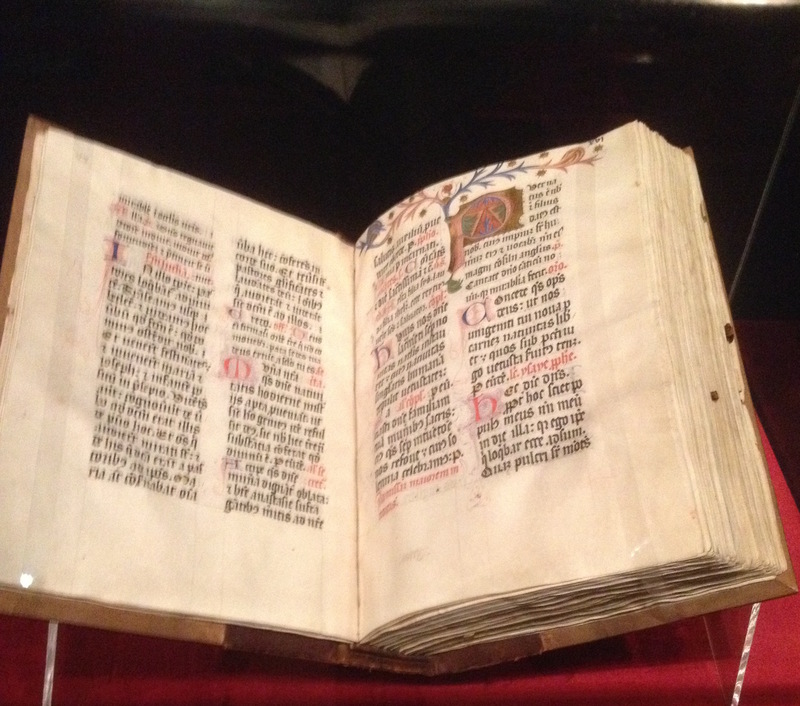 Codexes are usually made from parchment, a fascinating material in and of itself. Parchment was made from the skin of animals, usually goats, lambs or calves although there were exceptions. Parchment replaced papyrus for a number of reasons, one of the main ones was that production of parchment could be decentralised. It could be done anywhere where there were animals, whereas papyrus could only be made in a handful of places, such as Alexandria, where the materials were available. Parchment can also be wiped clean and re-used. Parchment was the mainstay of the codex also because it is really durable. Unless it gets wet parchment will last for centuries. Which is why many illuminated manuscripts survive today, despite the fact that they are hundreds of years old. Which is not something that can be said for even reasonably modern paper. Codexes were not made up of one animal skin. Multiple animals were used and it is possible for researchers to discover an amazing amount from the skins in an individual codex. Everything from how many animals were used, to what type of animals, the age of the animals, the health of the animals, the tools used to do the work and even the region the codex was made in. Parchment was made by first treating the skin of the animal with lime to remove blood, dung and organic material and to loosen the fat. The skin was then stretched over a wooden frame, kept under tension and scraped repeatedly with a curved blade as it dried to create a smooth writing surface. Finally it was treated with chalk to remove any excess oils and fats. There were two more key processes to the creation of an illuminated book. The writing and the illumination itself. The text was written in iron gall ink, usually, a fascinating substance that was made with the galls created by one type of wasp on oak trees. This ink was responsible for pretty much all recorded western history for 1400 years. The fascinating video from the BBC below explains where these galls come from and how they were used. Aside from the text the other important part of these codexes is the illumination. The word comes from the latin illuminare and refers to the glow that comes from the decorations, especially the gold leaf.The tools and processes for illumination are actually quite similar to the process and tools for creating icons, something which I’ve written about before. The illuminations were begun by drawing the outline with lead or ink, then the areas for the gold were painted with bole, a red clay, or with gum, then the gold leaf was applied to the surface and burnished. Finally other colours were added. The colours were made from a wide range of materials for example lapis lazuli for blue and madder for a reddish colour. The lapis lazuli largely came from Afghanistan and was highly prized. The materials were ground up and mixed with a binding material like egg white to give it viscosity and make it stick to the page. Examples of some of the materials and tools can be seen below. The works created using these methods are stunningly beautiful. 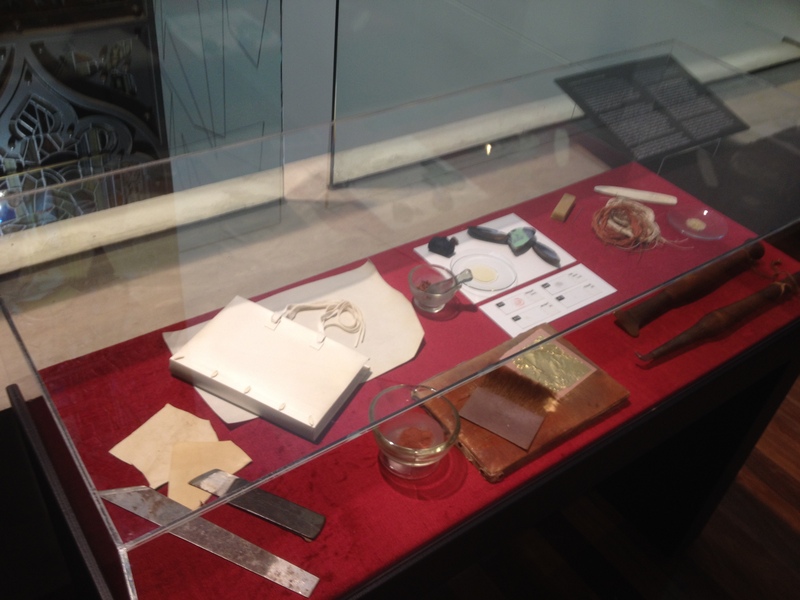 The exhibition holds a variety of codexes which cover the different purposes for which they were used. The use for codexes was largely religious in nature, not always but mostly, and this is what is represented in the the exhibition. The codex has been part of church life for centuries, used both by clergy and parishioners. It wasn’t until around the 11th century though that codexes for specific services came together. Around the 11th century the different texts used by the priest during Mass were compiled into the Missal. An example of which can be seen below. Codexes were not only for the use of clergy. Books for private devotion were also reasonably common. 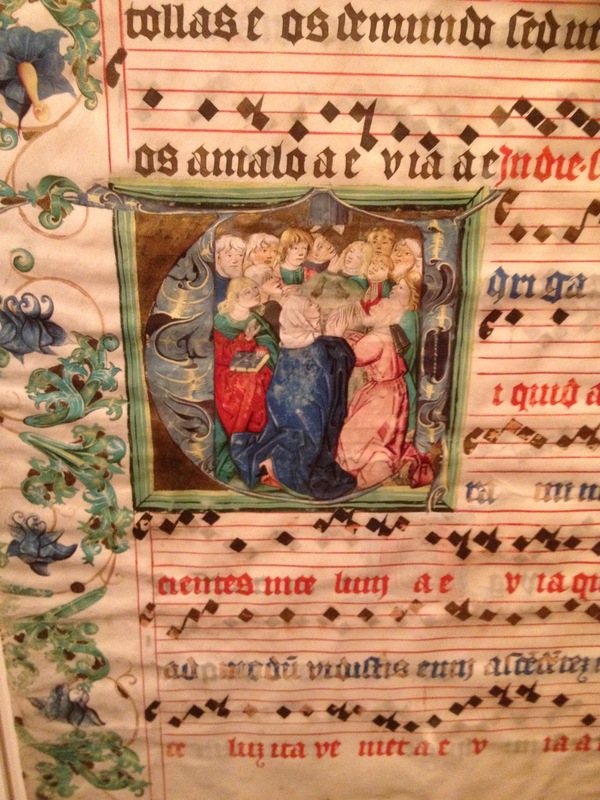 One of the earlier examples is the Psalter. As Psalter is one of the books of the Bible produced as an independent manuscript. It contains 150 songs of praise, thanksgiving and petitions to God and was used for private prayer. It wasn’t uncommon for Psalters to be personalised, with heraldry and often references to their owners. They were to an extent symbols of status. They also were often signposted with illuminations to allow the user to follow along, so to speak, with public worship. A leaf from a Psalter can be seen below. 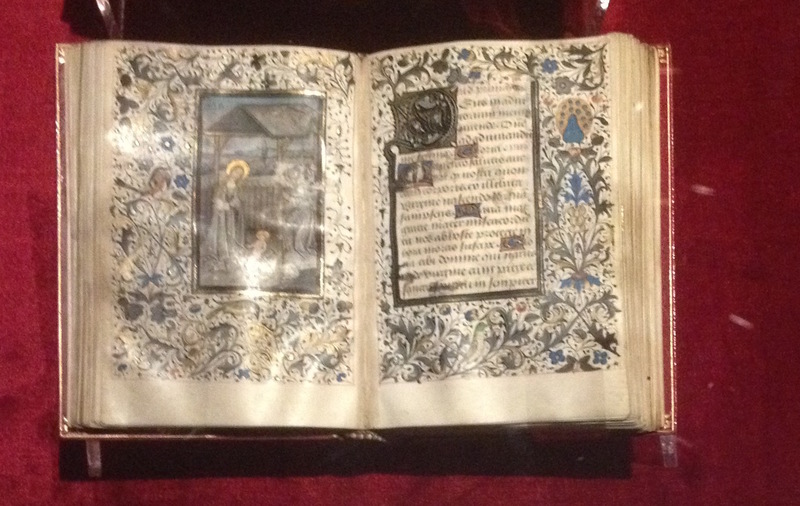 The centrepiece of the exhibition is the Rothschild Prayer Book. The Rothschild was created primarily in Ghent, but some pages were probably created by other artists in other Flemish centres and inserted into the manuscript in the main workshop in Ghent. As such it is a beautiful example of a coordinated undertaking from the hands of several masters. It dates to c.1505-1510 and is the culmination of centuries of development of the Book of Hours. Unfortunately it was the one thing I was not allowed to photograph. But the digital copy below can at least give an approximation of this work of art. 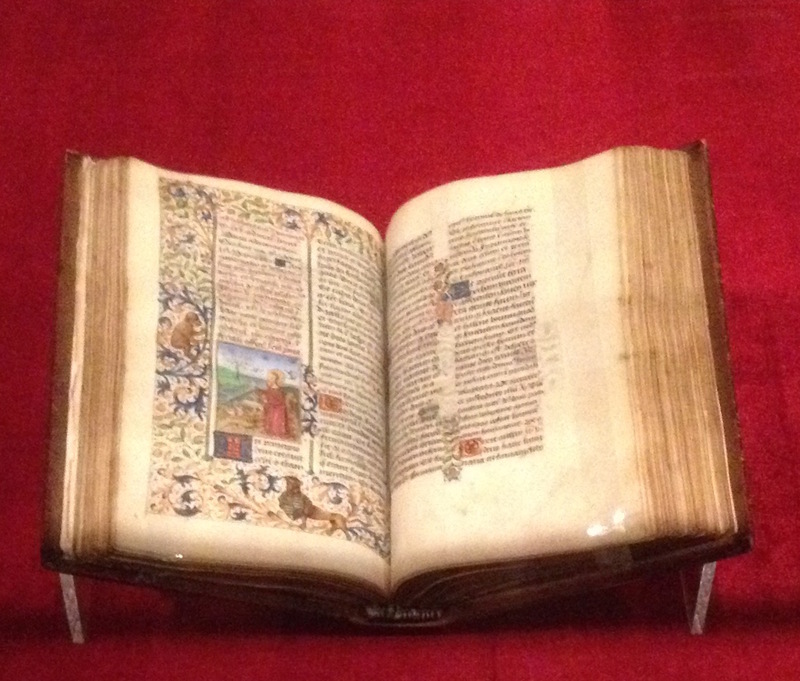 This by no means covers the entirety of the exhibit, but I hope it has given a taste of the truly beautiful books displayed there and the complex and intriguing world of the illuminated manuscript. 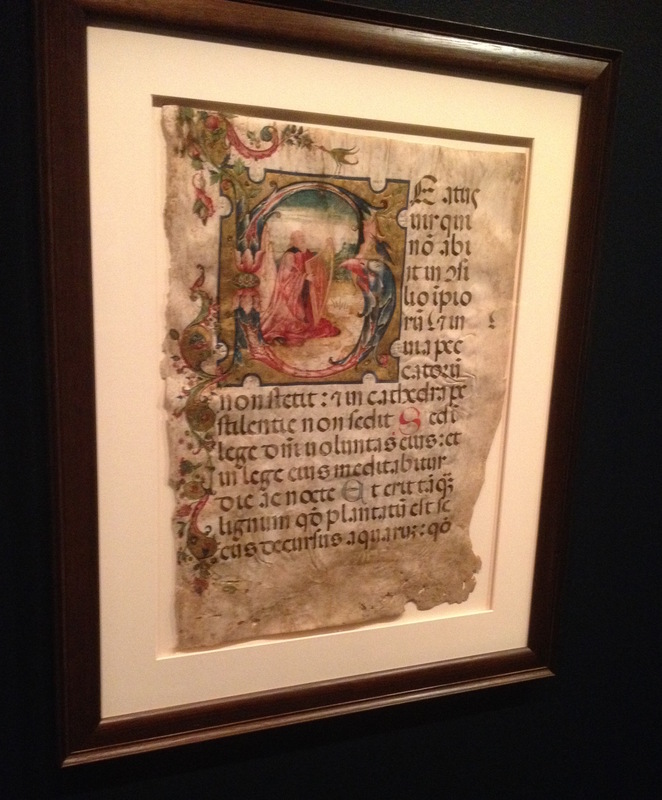 Reference: Visit to the exhibition and talk on parchment by Libby Melzer and Grace Pundyk.